I don’t usually wear shirts but I was raiding my wardrobe and saw this shirt which I haven’t worn since last summer. 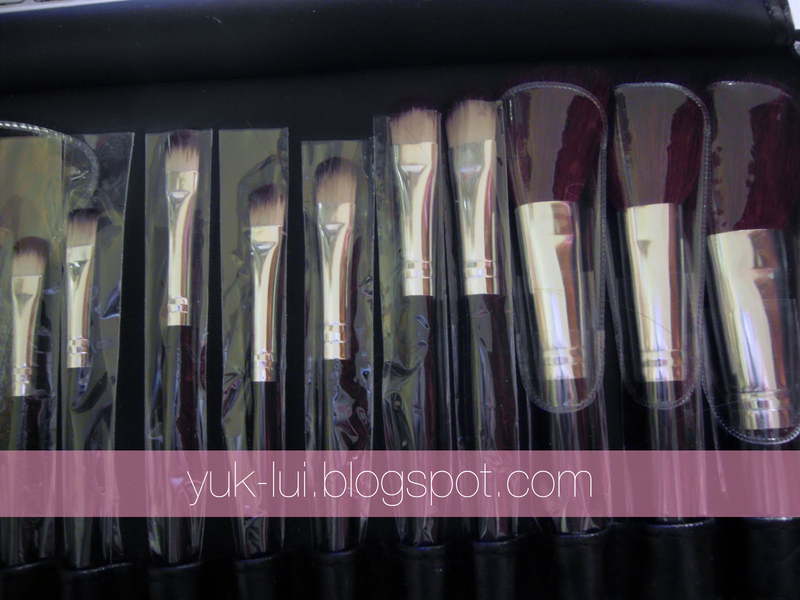 Review: With this set, you will get: Large angled contour brush, Large powder brush, Blush brush, Replaceable sponge tip applicator, Eye shading brush, Brow comb brush, Large shader brush, Large shader, Shader brush, Mini shader brush, Duster brush, Small shader, Eyeliner, Concealer brush, Lip, Lipliner brush, Small angle brush, Flat definer, Lash brush, Square shader. This is my first brush set I own. 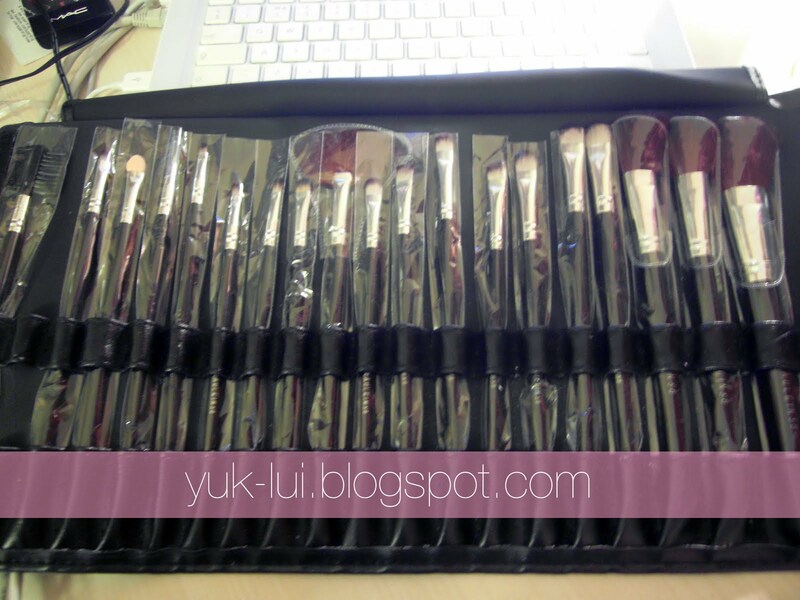 Since this is 20 piece, you do get a variety of different brushes for every feature of the face. The handle of each brush is wooden and contains the company name on it. The bristles are made of sable and goat hair I think. When you first use this, I thought it was slightly hard as not a lot of product was picked up. But after a few uses, more product is picked up easily, making the application easier. The application surprised me as these were cheap for a set and they are good quality. 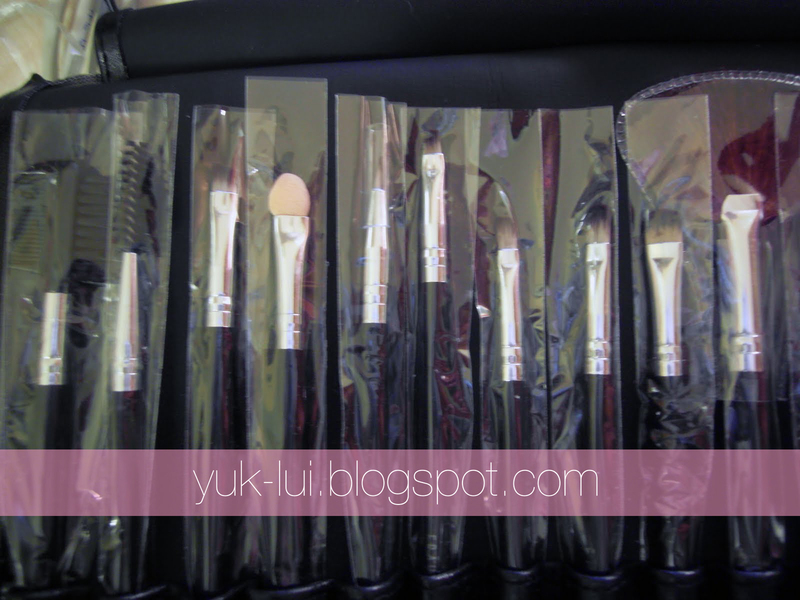 Each brush contains a protective cover and guard. The thing I dislike about this is that you may not know which brush is for what. Some are obvious while others are a bit skeptical but you can use any brush for anything in the end. I’ve tried all brushes and they are all really soft on the skin. I washed these first before using them which I recommend. The bristles haven’t fallen off which is a positive. Haven’t experienced any shedding with them. These brushes come in a case which I think is made out of synthetic leather and has a claspe which keeps the case closed securely. 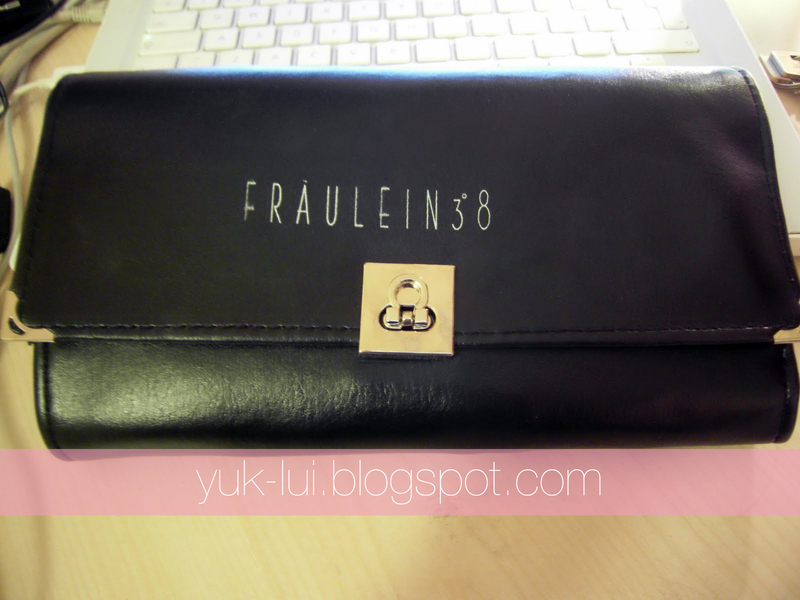 Also, the case comes with a guard on top which protects the brushes. There is also a spare clear pocket which is useful for other storage. For the price, it’s worth it. For beginners/newbie makeup artists, I would recommend this set. i love the way you take pictures in mirror! haha you look so cute. those brushes look handy. i actually really like elf studio brushes. the whole company makes terribly cheap (and often cheap quality) makeup but their brushes are superb. Where did you get these brushes? Wow, i don't know what to do with that many brushes..haha..
wow these brushes are crazy!!! I m so in love ! nice blog..Interested in following each other..?